In 2018, Ullman Sails Virginia purchased the license for our Annapolis loft location. 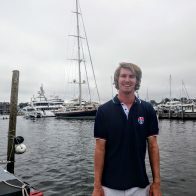 The union created Ullman Sails Chesapeake with our 3 locations along the Chesapeake Bay in Annapolis, MD, Deltaville, VA and Hampton, VA. Our goal is to provide service to all sailors across the entire Chesapeake Bay. Our repair lofts are located in Annapolis and Deltaville, we operate a new sail loft and sail wash in Deltaville, VA along with a sales and service office in Hampton, VA. You will see our staff with our customers on race courses, cruising boats and sailing traditional ships all over the bay. Want to order a new sail, have your boat measured in Annapolis and then have it installed a week later in Deltaville or Hampton? We can do it. Sailing out of the Chesapeake Bay? Planning a circumnavigation? Ullman Sails provides a network of lofts worldwide that will help you along your journey. Are you looking for the latest in string technology or concerned about premium Dacron fabrics? 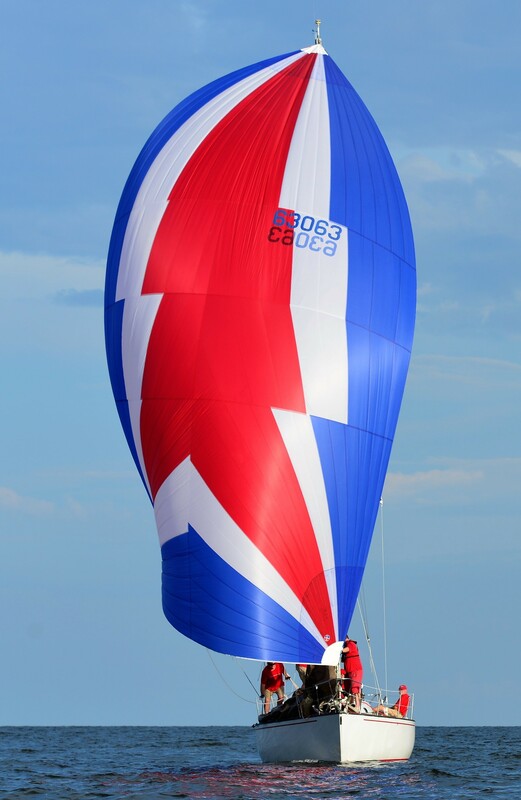 We only use premium fabrics and never send a new sail order to a third party loft. We work with our international loft, located in Cape Town, South Africa. Your new sail is only built by Ullman employees with the best materials produced. 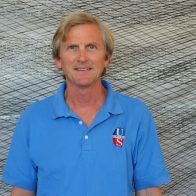 Ullman Sails has over 50 years of sailmaking history providing quality, fast sails since David Ullman created the Ullman brand in California. Whether you are racing or cruising, Ullman Sails Chesapeake will build the best sails for your boat. Our network of lofts worldwide contributes information and construction in sails to make the highest quality sails for all types of sailboats. Our singular reputation and demonstrated leadership in the sailmaking industry are proven year after year by our customers. Stop by our Annapolis location and see Scott Steele and Will Bomar today!